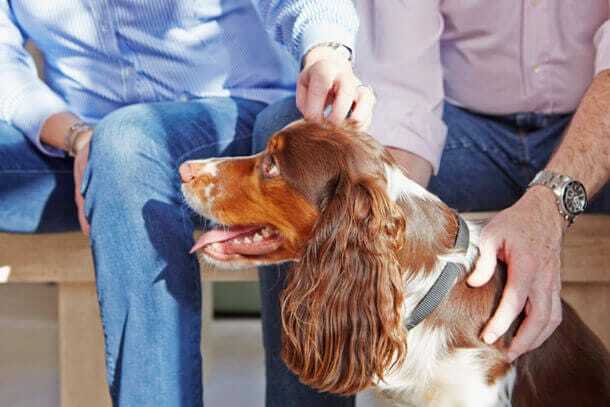 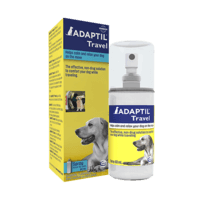 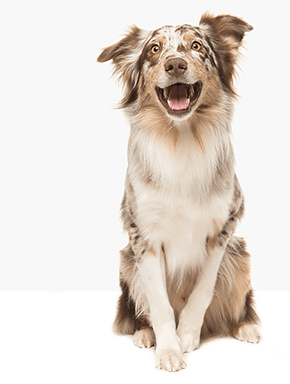 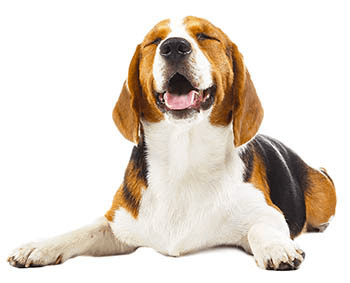 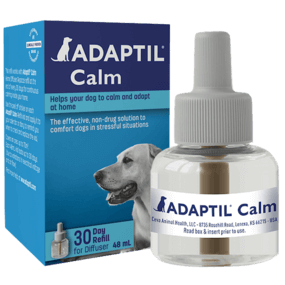 Use ADAPTIL Calm Refill every month to continue to help calm and relax your dog at home, in situations like loud noises, staying alone, visitors and other fearful situations. 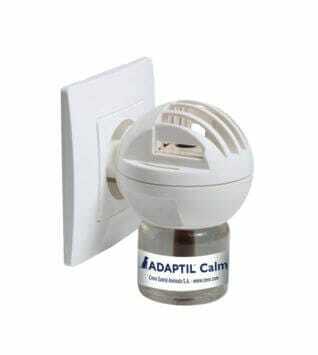 Leave the diffuser plugged in continuously. 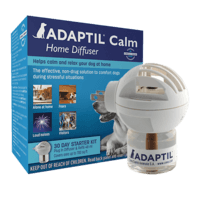 It covers an area up to 700 sq ft.
Use the peel-off sticker on each ADAPTIL Calm Refill vial to remind you when to check and replace the vial.